Gout (aka metabolic arthritis or gouty arthritis) is a disease due to euric acid crystals that form around joints, tendons and surrounding tissues due to high levels of uric acid in the blood stream, causing an inflammatory reaction of these tissues. 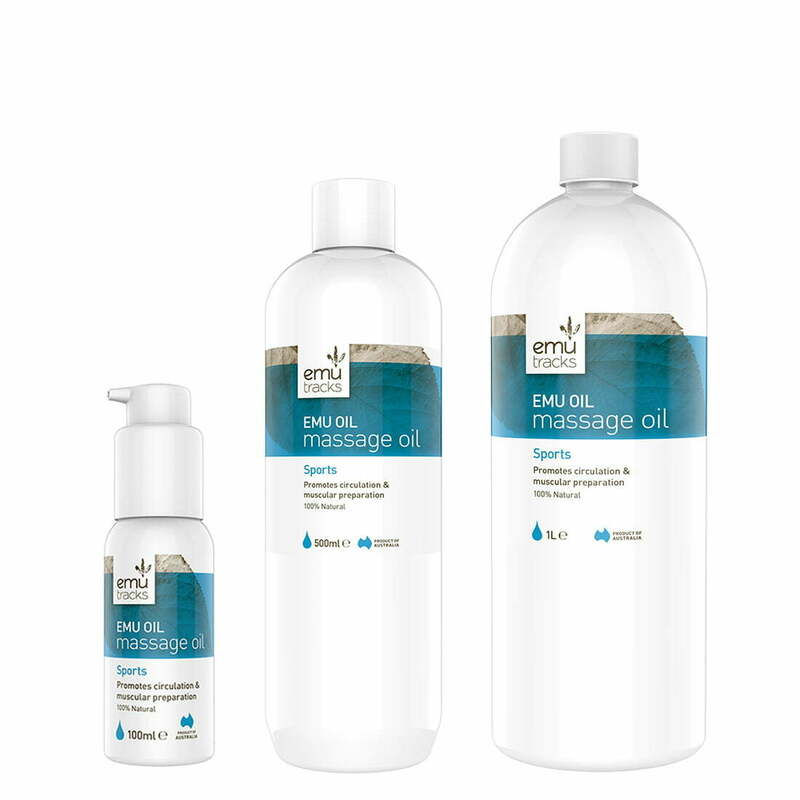 Over the years, Emu Tracks has had many regular customers using Emu Oil Capsules together with the Emu Oil Sports Massage Oil as part of a maintenance program for gout. As with many of these conditions including gout, there is an inflammatory aspect. Emu Oil is one of Nature’s most potent anti-inflammatories which can be highly beneficial in maintaining such conditions. To achieve the best result, we also recommend applying the Sports Massage Oil externally at the same time. This product has been specifically formulated to promote circulation and help stop stiffness and cramping. Ideal for people with peripheral circulation problems and beneficial for gout to promote optimal circulation.